It is important to make sure that all managers, supervisors and employees who are working on site are properly trained for the work that they are carrying out. When employees have the correct training for their job, this will improve their confidence and morale. They will have the confidence to carry out the job safely and successfully and they will also know that you value their contribution and well-being, because you have invested in their training. When construction companies invest in correct training it means that all work procedures will be carried out correctly and safely. This helps to reduce accidents on a construction site. When you have the right health and safety training, the reputation of your company will benefit in a lot of ways. When it is known that your company looks after employees and makes sure that they are safe, more people will want to work for you and you will find it easier to hire quality employees. Also your company will find it easier to get work contracts, because you will have a reputation for doing the job safely and correctly. Accidents and injuries on the job due to poor health and safety management can be costly. You will need to pay for the replacement and repair of the damaged equipment, as well as suffer the downtime while it is not operating. Also, you might need to pay a fine for breaching health and safety regulations as well as covering the medical costs of your employees if they make a claim. Ensuring that all of your employees have the right health and safety training by attending accredited CITB courses can be costly, but in the long run it is much better to make sure that all of your employees have the right training. Of course, these are not the only benefits – there are many other advantages to taking CITB courses. The Construction Industry Training Board (CITB) is the training organisation for the UK construction industry. It was established in 1964 and has been one of several training boards that cover UK industries. This organisation works together with construction companies in order to improve skills, increase the competitive edge and respond to the many challenges that employers face. Last year over 3,500 people gained construction apprenticeships via CITB. As the person in charge of a construction project you need to make sure that your employees and sub-contractors are properly trained so that they can work safely, stay motivated and as a result a reduced risk of accident or injury. CITB courses by the National Construction College are designed to help those in the construction industry improve their bottom line, as well as stay compliant and avoid litigation. Being on a construction site means that workers are vulnerable to a lot of risks and hazards, including falls, heavy objects, electrocution, hearing damage, chemicals and much more. Is the course offered in the classroom, in a training facility or online? How does this suit the needs of my supervisors and employees? How many days does the course last? Once the CITB qualification is achieved, how long does it last? Does a refresher course need to be taken within a certain number of years? Do all employees have the appropriate prerequisites? What position is the course designed for? For example, is it for employees or is it for supervisors who are in charge of health and safety for a number of people? Are the specific health and safety aspects covered in the course specific to your particular industry and the hazards that your workers face? Is the course offered by a high quality training company and certified officially by the CITB? 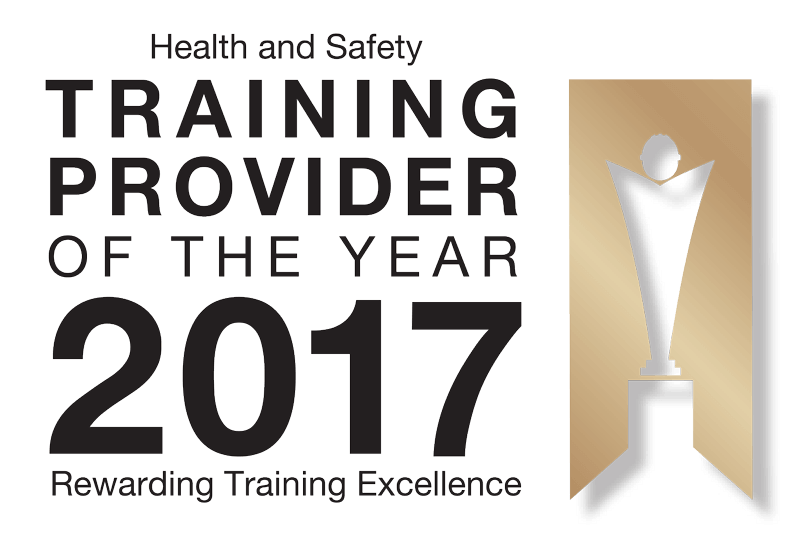 Take your time to choose the right CITB course for your employees, so that they can have the very best health and safety training. Envico offer an extensive range of qualifications, so take a look at the options that we have so that you can choose one that suits the needs of your company.